Adjustable height, from 7.5 ft. to regulation 10 ft. 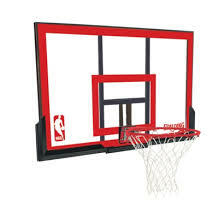 This is the summary of consumer reviews for Lifetime 1221 Portable Basketball System with 44-Inch Backboard. The BoolPool rating for this product is Very Good, with 4.30 stars, and the price range is $109.00-$189.99. The Lifetime 44 In. 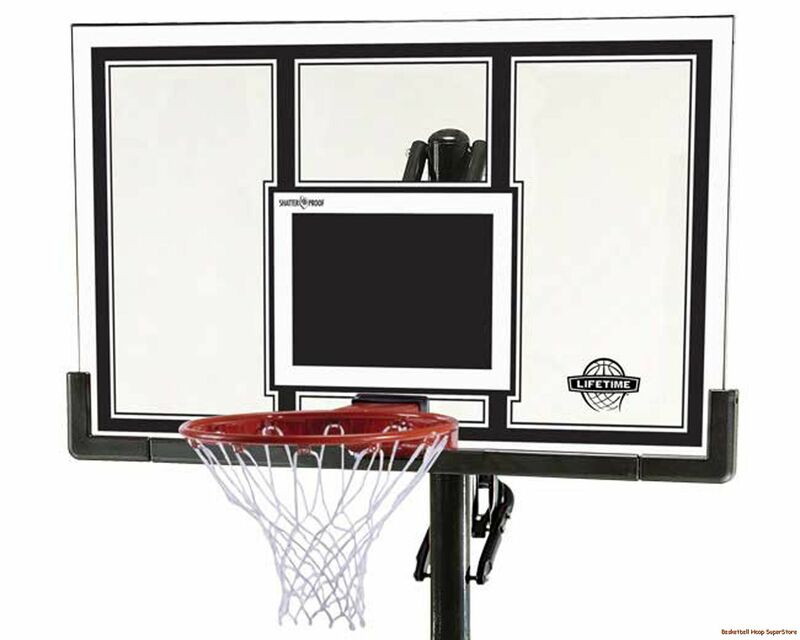 Pro Court Portable Basketball Hoop lets you take your basketball game anywhere you want! 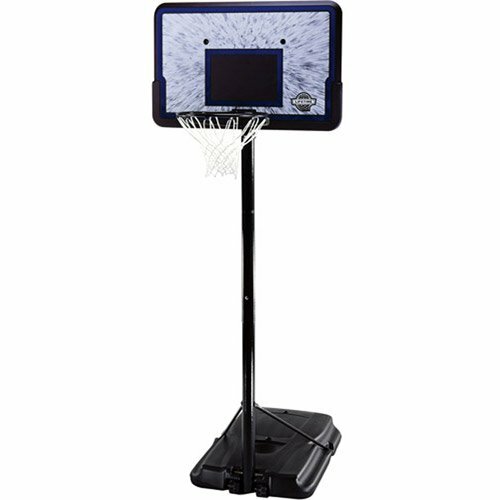 You can put this hoop virtually anywhere , for example, driveway, patio or cul-de-sac and pick up a game with your friends and neighbors. This Lifetime portable system is height-adjustable from 7.5 ft. to regulation 10 ft. height. 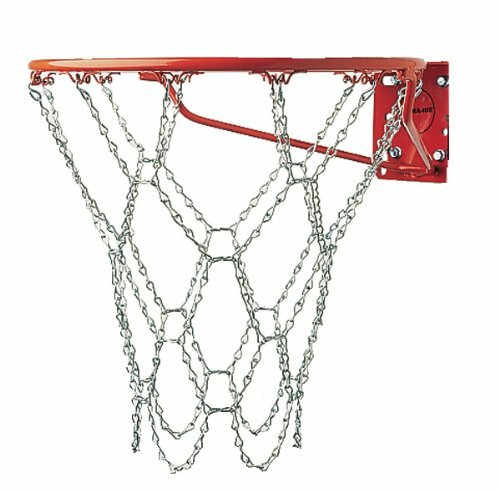 Made from patented high-density polyethylene plastic, the 1221 basketball goal is durable and resistant to chipping and cracking. Constructed of powder-coated steel, this rugged system does not rust. 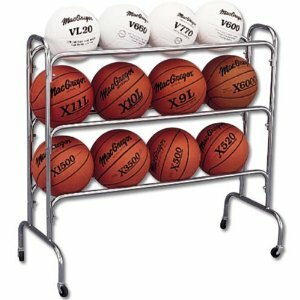 The Lifetime 1221 Portable Basketball System with 44-Inch Backboard is easy to setup and assemble. It may take 2 people for the assembly. You can fill in sand or water in the base and also move it easily on its wheels. This makes a good beginner hoop for kids. 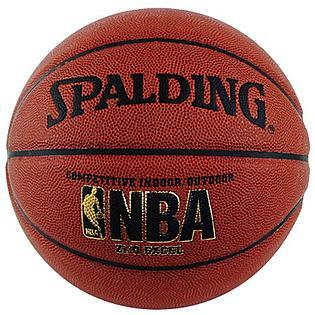 However, some reviewers find the backboard to be flimsy and deadening, as the ball does not bounce very well from the backboard. Also it is not easy to adjust the height and takes some effort. 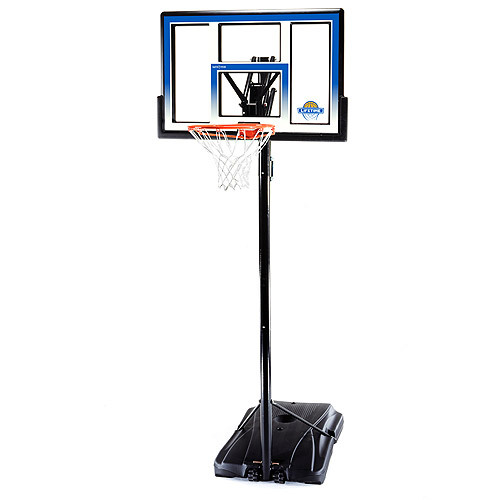 Overall, the Lifetime 1221 Portable Basketball System with 44-Inch Backboard is an affordable and decent hoop for beginners. Assembly wasn't bad at all, took maybe an hour by myself, the instructions were very straight forward and easy to follow. 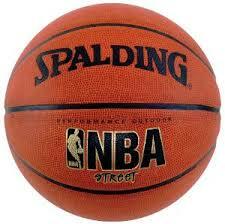 Bought this for my son to learn basketball skills on for Special Olympics. Free shipping right to the store, saved even more money. Had to download and print the 15 page instructions and then do the painful assembly. Would recommend product to anyone !!. We've had this for over a month now, and my son loves it. My son was playing video games and saw I was outside. Assembly was quick & easy, up & shooting in about an hour,. easy set up, the kids love it. It's sturdy and quite easy to move around and adjust height. Was very pleased with the product quality and price. Rugged and easy to put together. I bought this for my 14 yr old daughter for her birthday. We bought this for our 11 year old daughter to practice. It's an entry level model best suited for young kids. 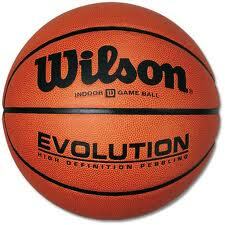 The goal was really easy to asseble, until I got to the rim.. It's a great starter kit for younger kids but if they're anyolder than 8 yrs old I'd reccommend to spend the extra money and get something a little nicer that'll hold up better!!. It takes about 6 bags of 50-lb sand.I'm not sure if he'll continue to play, but it's currently doing the trick - he's a better shot.PROs: Price, adjustable height from 7.5 feet up to regulation 10 feet.CONs: Read the directions CAREFULY before each step. We put it together (my son & I) in a little bit under 2 hours, it wasn't that complicated, assembly instructions were helpful, although a bit confusing at some points, but for the most part fairly easy to follow. My 14-year-old son helped me assemble this hoop. Ok for the money, but the assembly instructions leave a lot to be desired. The assembly of this product was made more difficult by the poor instructions that are provided. I bought this for my 14 y.o son, it's been a month and he's getting a lot of play time out of it, he plays everyday after school. The instructions were surprisingly helpful! The assembly was a little tricky. The diagrams don't accurately represent the pieces and there are no step by step instructions in written form to follow. Great price, adjusts to 10.5 feet (regulation height), and you can easily wheel it around to another location close-by. The adjustable portable basketball hoop is easy to assemble and seems like a good bang for my buck. It was easy to assemble and appears to be sturdy. Relatively easy to assemble with the instructions.Ony drawback is they dont have a stopper kind of ting in the back to easily drain the water or sand which would make it moving around easier. But I did it by myself in about four hours time.It's very sturdy and the height adjustment is very easy to do on your own. Very easy to put toghter. Very stable base for the price, my boys love it! I was pricing play sand until an employee at Home Depot (THANKS, Mike) suggested I use sand from the building materials department. Assembly was interesting & time consuming!. My 15 year old son loves this product. This hoop was extremely easy to put together. The only bad thing about this product, the instructions to build it aren't detailed enough. Rim tilts upward, but otherwise, product is fine. we're happy with the purchase the kids play all the time with friends and family with no problems. Four stars, would have been five but the instructions were bad in the sense of not enough information or detail, even though I put it together with little or no redo. It took a little time to put it together, but this hoop is great and I'd totally recommend it for the price. I thought that the instructions were pretty good. We all have so much fun as a family playing. The rim adjust fine as long as you keep the poles lubricated a little. one strong person can put together by himself but if your week then you need 2 people.